Arsenal starlet Gedion Zelalem admits he hopes to emulate Italian legend Andrea Pirlo and World Cup winning hero Andres Iniesta, Metro Sport reports. The midfielder, who is on-loan at Scottish giants Rangers until January, earned rave reviews following his debut for the club against Airdrieonians in midweek as he registered two assists in the 5-0 victory and was compared to the two midfield greats in the aftermath of the game. “It’s great being compared to Pirlo. Who doesn’t want to be compared to him?” the United States U20 international said. 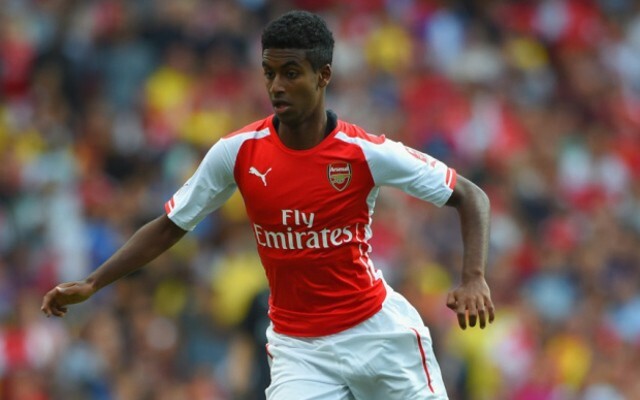 “I still have a long way to go to be at the same level as them, but I definitely think I will reach that level,” Zelalem added. The 18-year-old is highly-rated at the Emirates Stadium and manager Arsene Wenger handed the youngster a debut in an FA Cup fourth-round tie against Coventry City during the 2013-14 campaign and will he hoping to use this loan spell in Scotland to help him break into the first-team upon his return.